Valvolines EP There are 3 products. 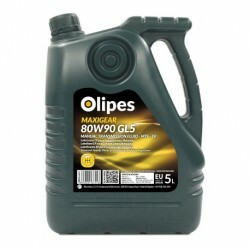 Maxigear 80W90 EP is an MTF SAE 80W90 mineral forrmula fluid for use in synchronised and non-synchronised manual gearboxes. 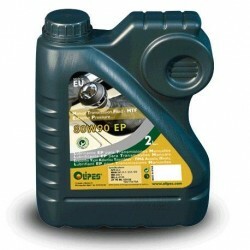 Maxigear 80W90 GL5 is a SAE 80W90 grade lubricating oil for gears and gearboxes, where a GL-5 API quality level is required. 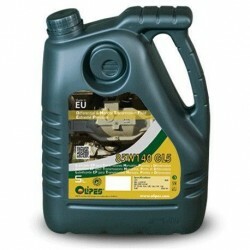 Maxigear 85W140 GL5 is a SAE 85W140 grade lubricating oil for high-performance gears and gearboxes.